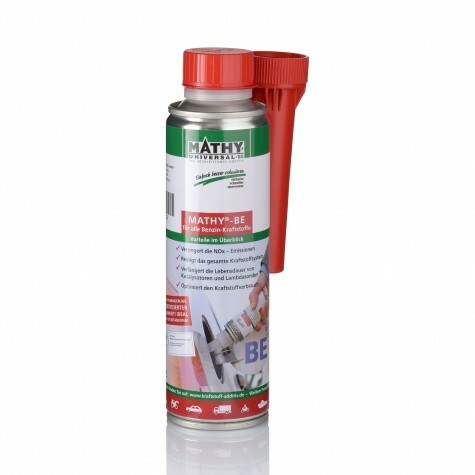 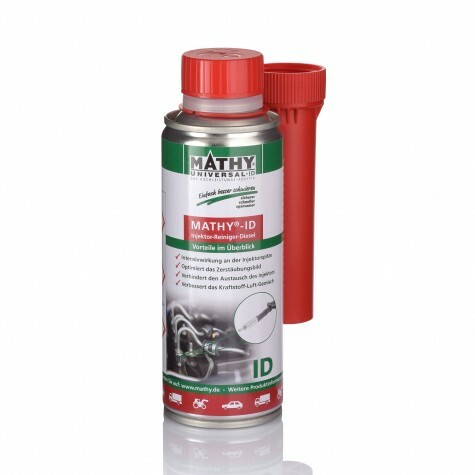 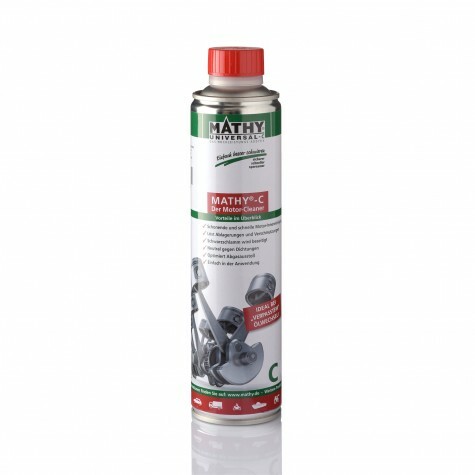 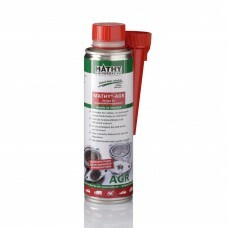 MATHY-ID is a highly effective injector cleaner for diesel vehicles for intensive immediate cleaning of injectors / nozzles. 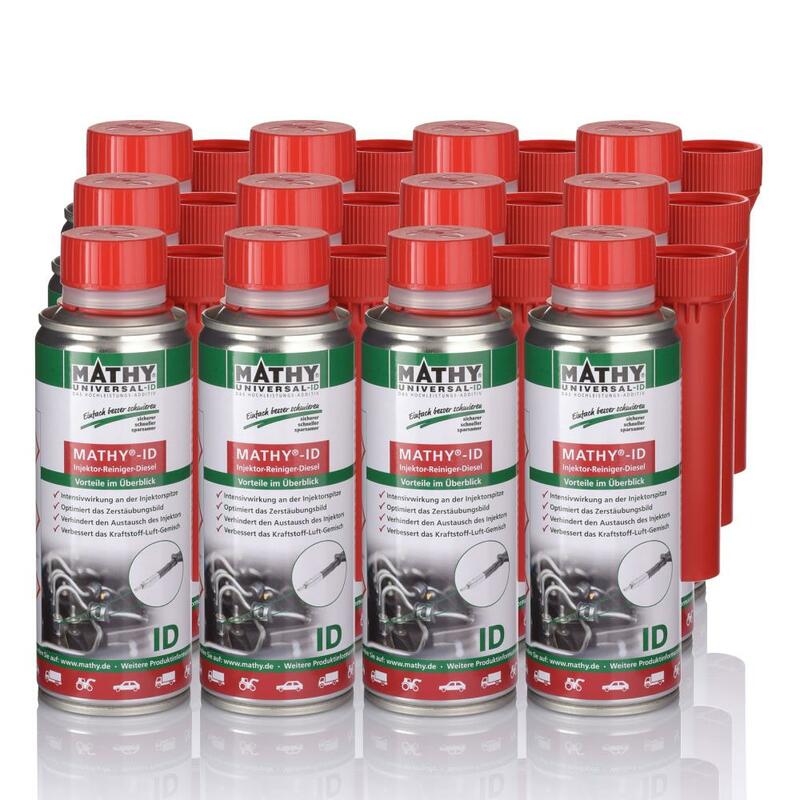 Impurities at injectors or nozzles are dissolved, which regenerates the spray pattern with an optimized fuel consumption as a result. 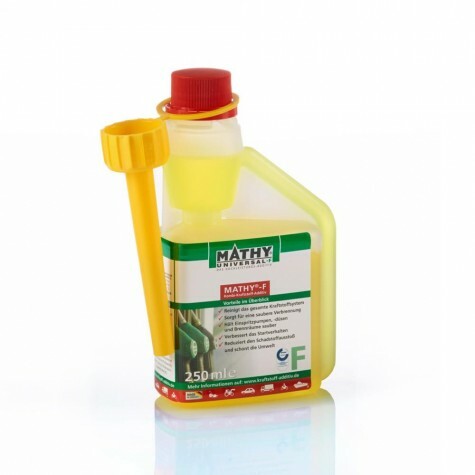 200 ml of MATHY-ID are sufficient for 50 liters of diesel fuel. 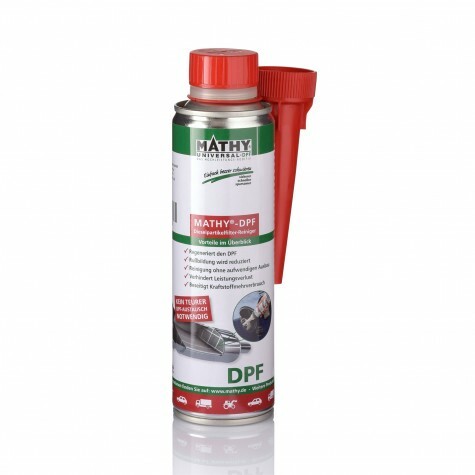 Can be used in all types of diesel. Add 200 ml MATHY-ID to the tank immediately before refueling to start cleaning. 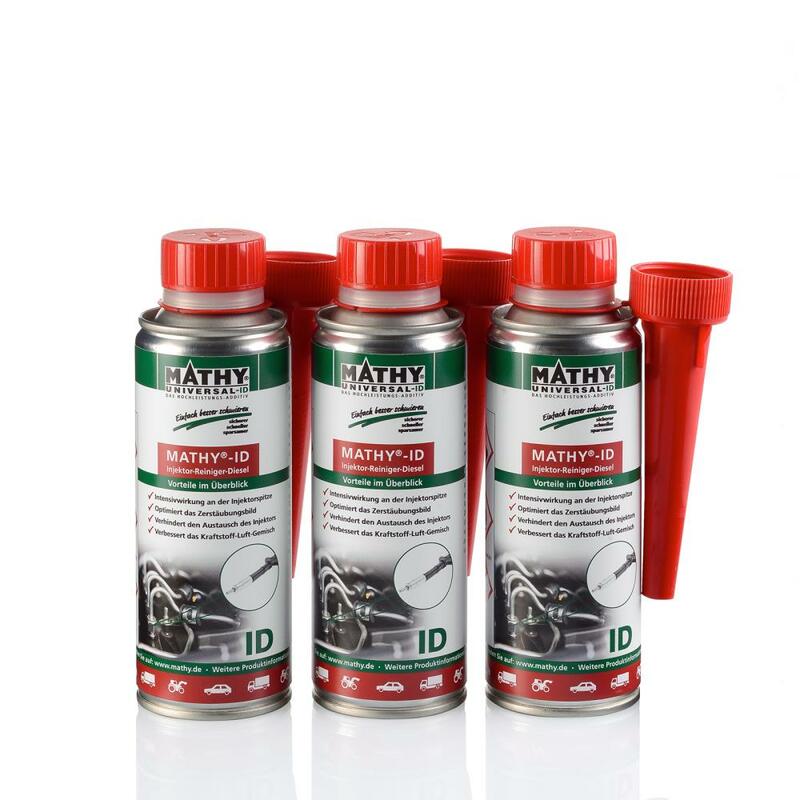 For optimal mixing, move the tank volume down to standby.